There's always another way your Foodsaver® vacuum sealer can help you in the kitchen. Some accessories are specially made for marinating steaks and pork chops in minutes or resealing bottles of wine in seconds. 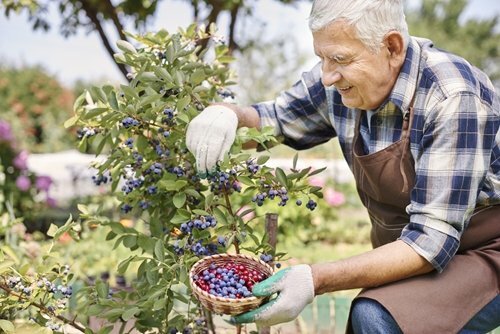 If you want to enjoy the finest and freshest foods and drinks, you might want to check out some of these handy attachments and containers. 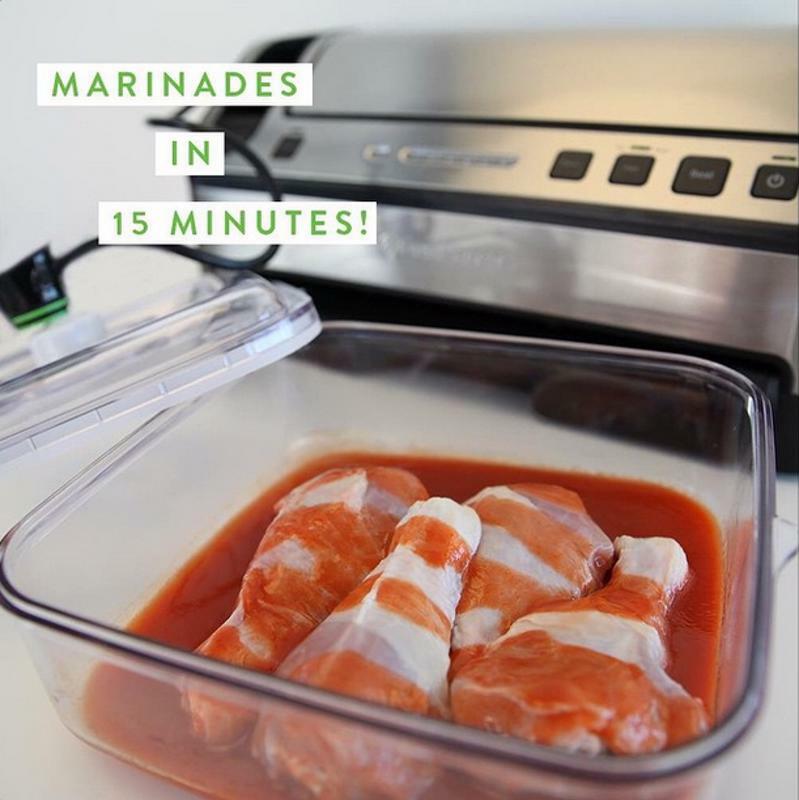 ​Marinating beef or chicken can take hours with ordinary bags, but the FoodSaver® Quick Marinator shortens that process to just a few minutes. It uses vacuum power to penetrate marinades deep into your food. Instead of letting steak marinate over night, you can use the Quick Marinator right before you throw the beef on the grill for impeccably fresh and convenient cooking. 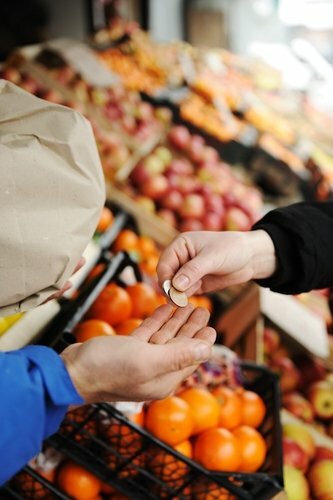 Not every food is made to be stored in a bag. What if you want a little extra protection when storing homemade jams and jellies? What about those summer smoothies you'd like to keep fresh? The FoodSaver® Wide-Mouth Jar Sealer makes it easy to vacuum seal those treats and much more. 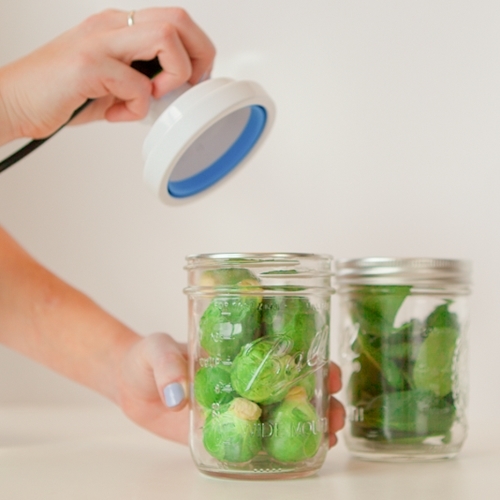 Liquids, dried foods, spices, herbs - it's perfect for sealing up anything you normally would in a mason jar, but now the air is locked out, keeping everything remarkably fresh. 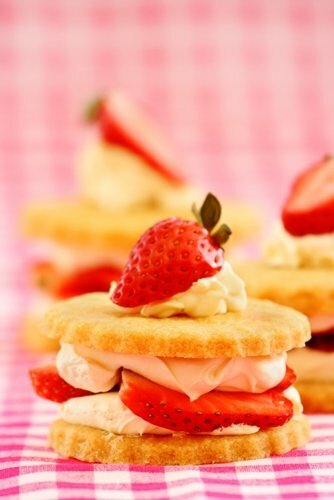 In the same way you wouldn't want to preserve jelly in a bag, there are other treats you can't save in a jar. Both containers would be difficult to use when trying to save a nice lasagna. Or what about saving that piece of wedding cake for safe keeping? That's when it helps to have a FoodSaver® Rectangular Canister. It has the space to seal up items that you don't want to squeeze into a jar or ruin the texture with in a tight bag. 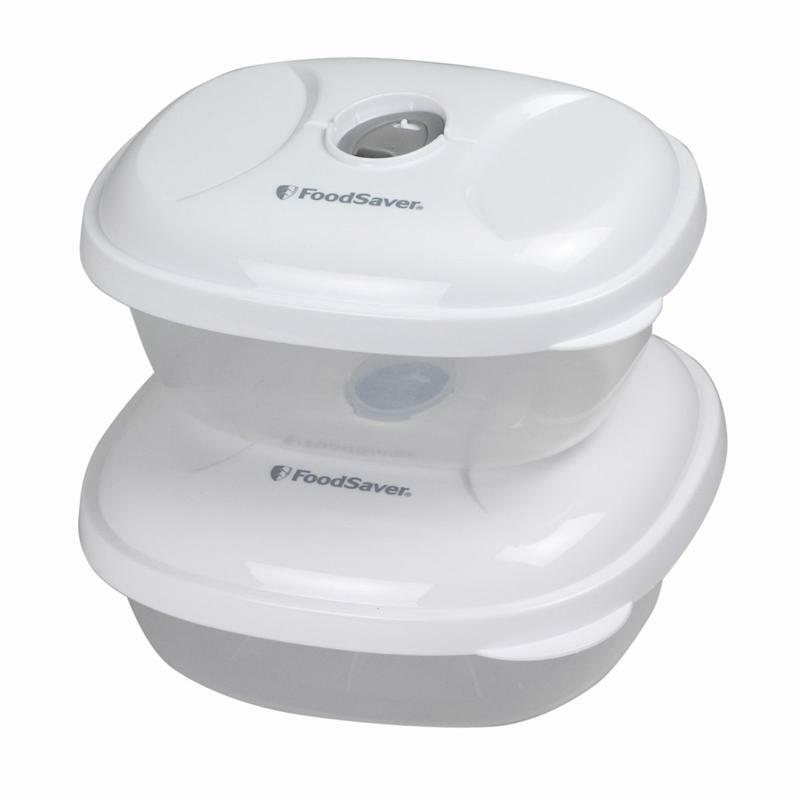 And for similar snack items you'll want to bring with you, FoodSaver® Sandwich & Snack Containers have you covered. They're perfect for sealing up a quick lunch, like a sandwich or a pasta salad. Make your meal, lock up the freshness and take it along with you. For those days you could use a glass of wine but not the whole bottle, a FoodSaver® Bottle Stopper will help you preserve that vintage well after it has been uncorked. This accessory is a must for any wine aficionados out there. Oxygen is the enemy of good wine, so use your vacuum sealer to take it out and a bottle stopper to keep it out.